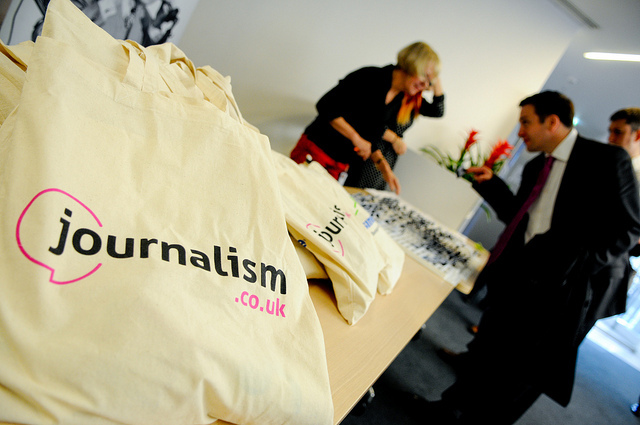 news:rewired, the one-day digital journalism conference from Journalism.co.uk, will return next year on Friday 19 April, to MSN UK’s offices in Victoria, London. The day will look at emerging trends and new tools and techniques being used in the digital journalism space in 2013. We will be announcing more details soon. Tickets are already on sale at this link. You can book tickets here for just £95 (+VAT). There are just 50 early-bird tickets available, which we will sell until Friday 25 January at a discounted rate of £95 (+VAT). After this date, or once all 50 tickets have been bought (whichever comes first), ticket prices will rise to £130 (+VAT). We are also again offering news:rewired PLUS tickets (which also include a day of intensive training the day before the event) for just £280 +VAT. The three options on offer for the day of training prior to the event are advanced online research, data visualisation and online video journalism. Space on these training courses will be limited and running of them will be subject to demand. Once all 50 tickets have been sold, or by Friday 25 January, whichever comes first, news:rewired tickets will rise to £130 +VAT and news:rewired PLUS tickets to £310 +VAT. Tickets include lunch, refreshments and after event drinks on the day. For sponsorship/advertising queries contact jen[at]journalism.co.uk and sophie[at]journalism.co.uk.